Square Enix has revealed a new trailer of Final Fantasy Type-0 HD called Enter the Fray to celebrate the opening of Paris Games Week. This trailer transports viewers to the dynamic and enthralling world of Orience, where a turbulent war of nations threatens to tear the land apart. Final Fantasy Type-0 HD will be released on PlayStation 4 and Xbox One on 17 March 2015 in North America and 20 March 2015 in Europe. 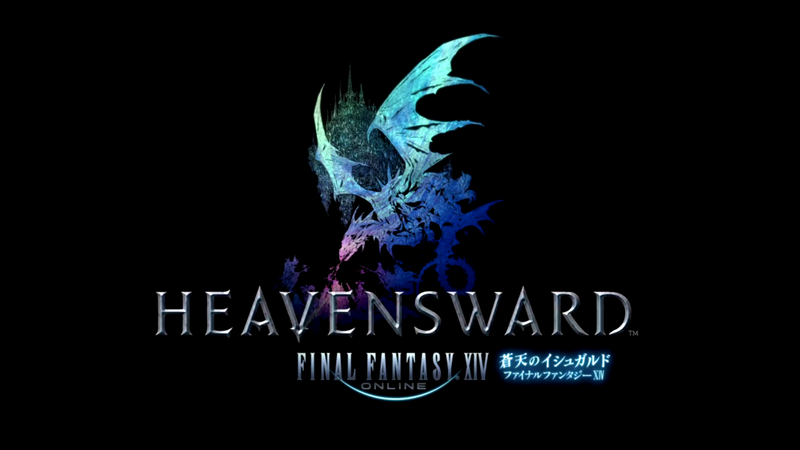 During the Final Fantasy XIV Fan Festival in Las Vegas the first expansion of FInal Fantasy XIV: A Realm Reborn was announced by director Naoki Yoshida called Heavensward and it will be released in Spring 2015. The expansion will focus on the Dragonsong War, a thousand-year conflict between Ishgard and Dravania that players will have to end. The level-cap will be increased to 60, new Primals will be introduced along with new areas, high and raids and jobs. Also players will have the ability to build airships. Naoki Yoshida also said that a new race will be introduced, but he could not say which race and more information will be released at the London Fan Festival on 25 October. Square Enix has released an English subtitled version of the Final Fantasy Type-0 HD Flash Talk Show that was live streamed at the beginning of this month. In this 50 minutes during live stream Hajime Tabata, director of Final Fantasy Type-0 HD and Final Fantasy XV announces new information about both games. Final Fantasy Type-0 HD will be released in March 2015 on PlayStation 4 and Xbox One and comes with a voucher of a demo of Final Fantasy XV called Episode Duscae. In an interview with Famitsu magazine this week director Tetsuya Nomura announced that the development of Kingdom Hearts III has moved from the Luminous Studios engine to Unreal Engine 4. It was announced earlier that Square Enix had some problems rendering with their in-house engine (Luminous Studios). They are now working closely with Epic Games to work through any issues the development team are having with the new engine. ---Once more, may we as about the state of development on KH3?